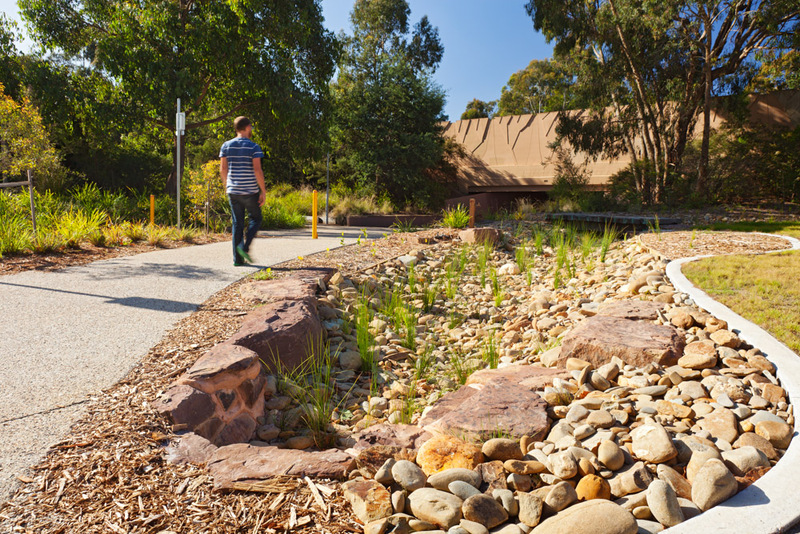 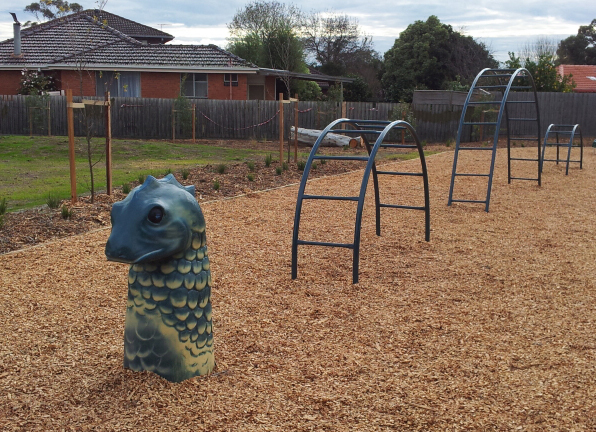 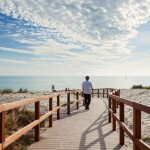 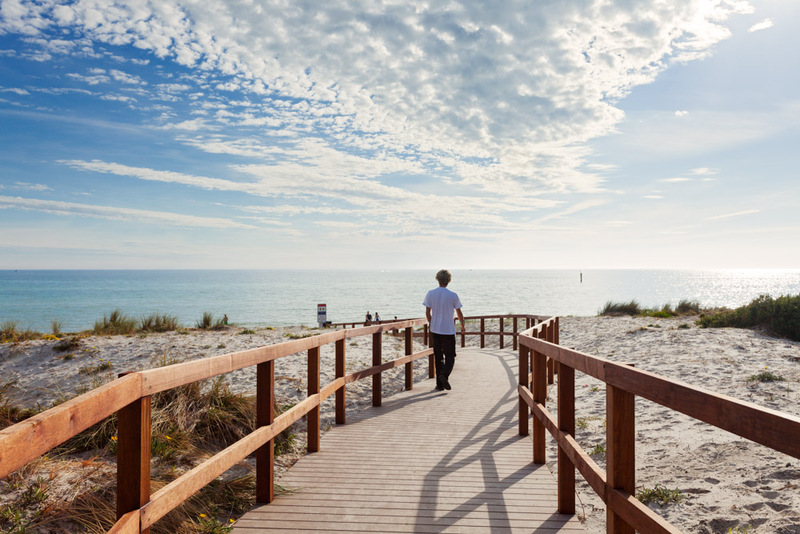 Urban Initiatives prepared a comprehensive landscape concept plan to upgrade the Carrum foreshore precinct. 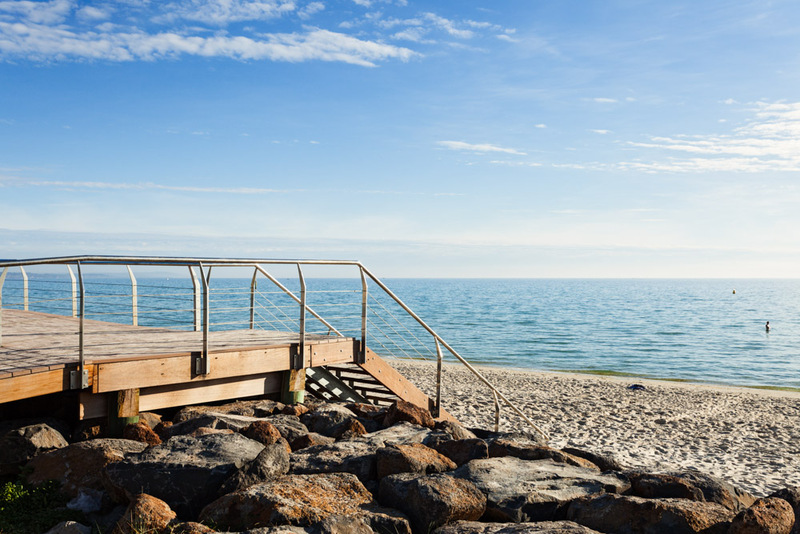 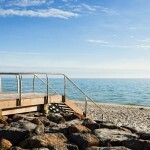 This plan was developed alongside plans for the redevelopment of the Carrum Life Saving Club and in line with the recommendations of the Kingston City Council Coastal Management Plan. 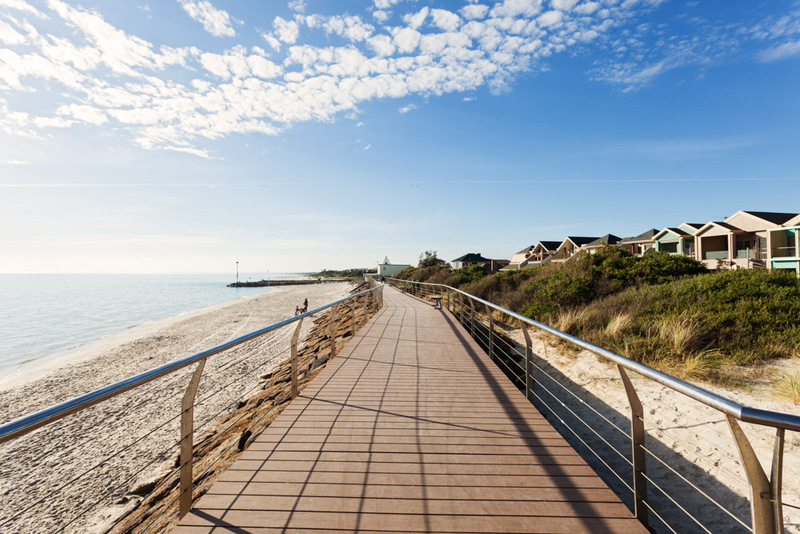 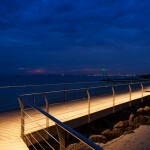 The landscape plan proposes a new pedestrian link from the Patterson River through to the Carrum foreshore precinct using a combination of elevated timber boardwalks and conventional paths. 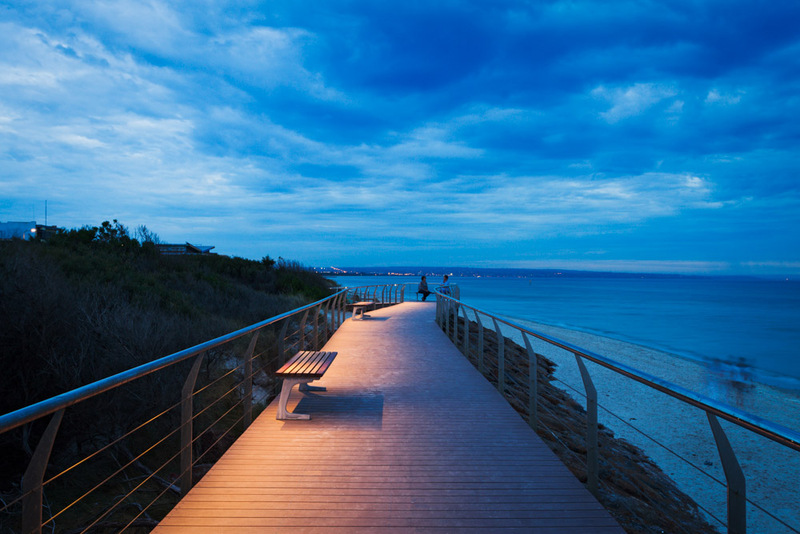 A public sun deck with customised shelters and furniture is proposed next to the new Life Saving Club building, along with a unique foreshore playspace. 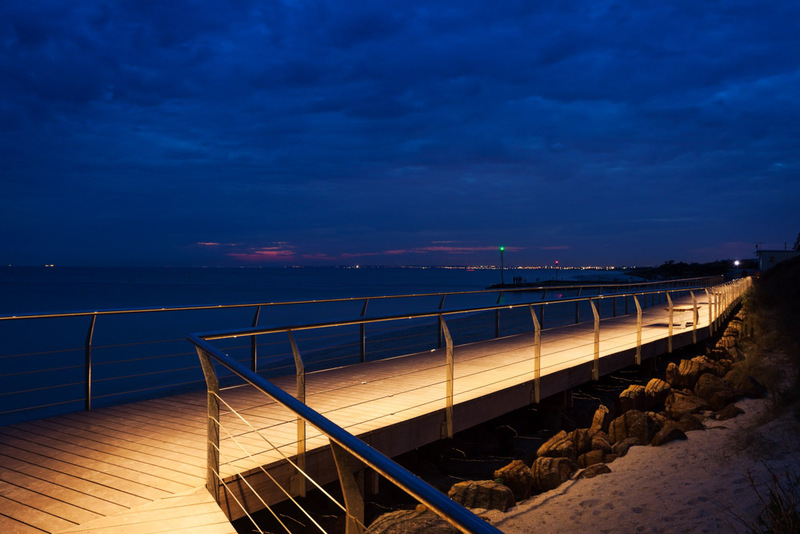 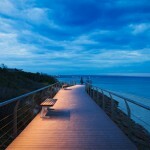 A general upgrade to foreshore infrastructure forms a core part of the project. 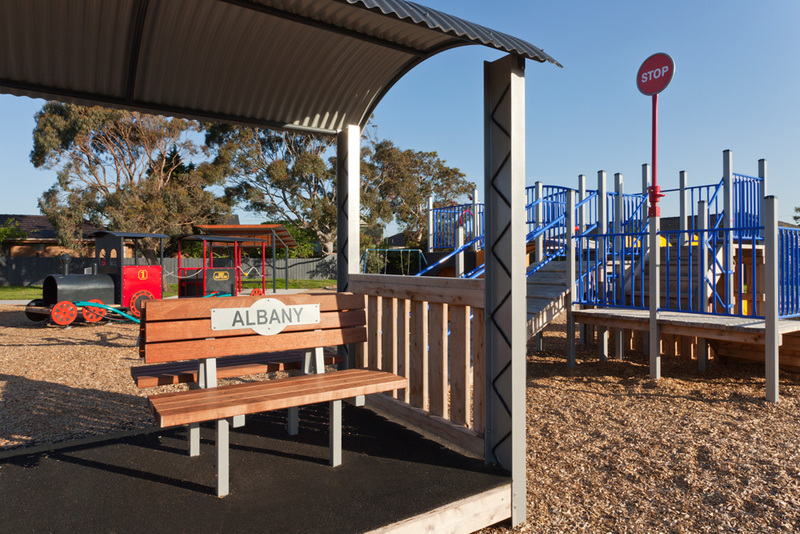 This will include custom designed signage, public toilets, beach access paths, furniture and public lighting and the removal of all existing overhead wires. 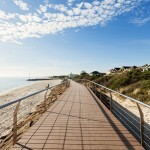 Replanting of coastal dune vegetation is another feature of the plan.